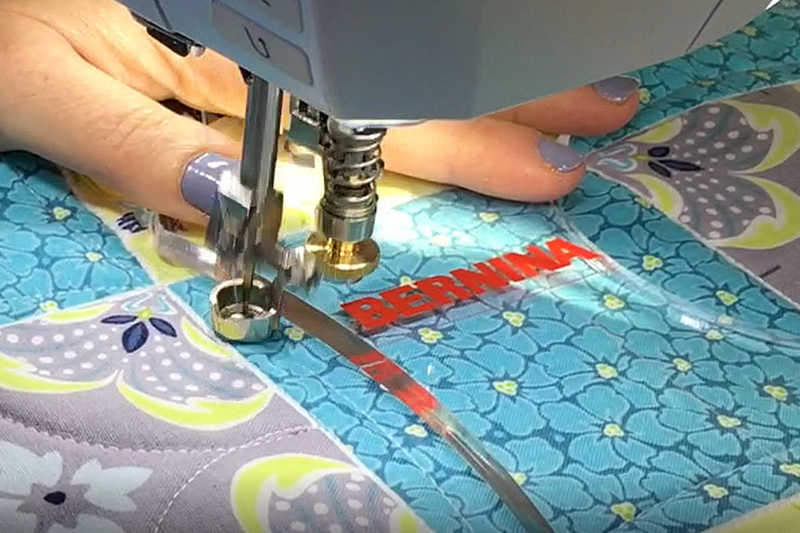 Don't let your lack of a longarm machine keep you from creating beautiful quilting! Paula is passionate instructor of free-motion quilting, and specializes in using rulers to translate longarm quilting techniques to a domestic machine. Join Paula for tips and techniques so you can gain the confidence needed to quilt your next quilt using rulers to easily achieve incredibly smooth lines, curves and motifs. Click here for a material list. Please bring your sewing machine and manual and ensure that your machine is in good working condition, and that you are able to thread it, wind a bobbin, adjust your tension and lower your feed dogs. You will also need a ruler foot for your sewing machine, an Arc Ruler template and any other rulers you may have, an extension table for your sewing machine, extra sewing machine needles, one or two 18 inch square quilt sandwiches to play with and basic sewing supplies (i.e. thread, thread snips, marking pencils/chalk...).